Baby W’s 1 year update!!! We made it! 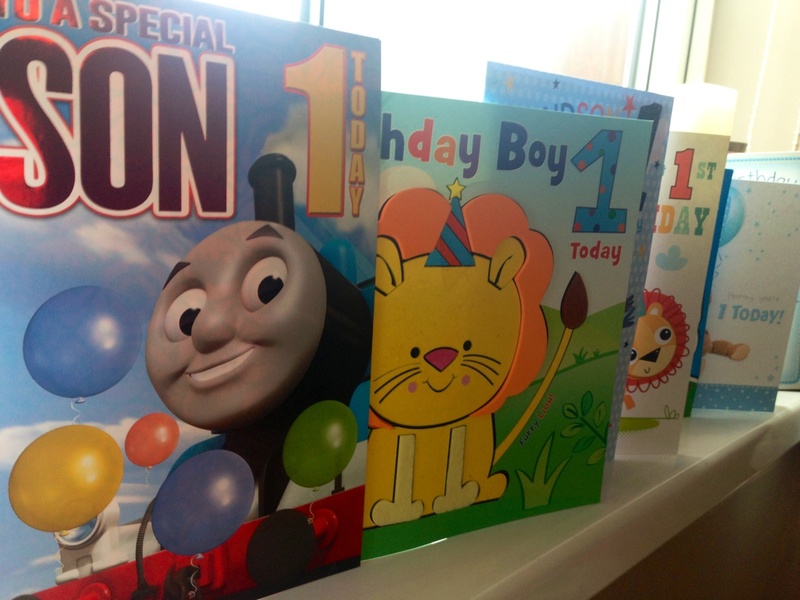 Our beautiful baby boy turned one year old last weekend – wow!! Months ago, we had already decided to spend his birthday up at my parents’ in Mid Wales. Unfortunately my dad passed away a few weeks ago, but we stuck with our plans and we think he was watching over us on the big day…. We woke at 6 (standard!) and opened some cards and presents, played around then about noon we headed over to Fantasy Farm – I might write a review if I get a chance but in a nutshell we had a great time – it was the first time we’d taken baby W to a farm park and he loved seeing and touching all the animals – cute little kids, lambs and rabbits. 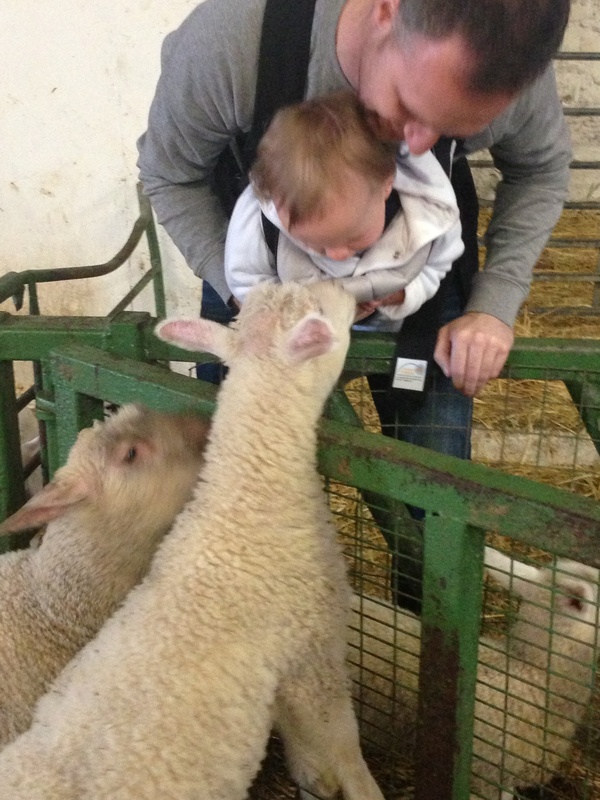 We had a ride on a trailer and we also had a sunday carvery there which baby W enjoyed! When we got back in the afternoon, I gave him some chocolate cake for the first time (as he got teeth so early I try and be really careful with his sugar intake – it’s the one thing I’m strict about!) and he wolfed it down – never seen anything disappear so quickly! 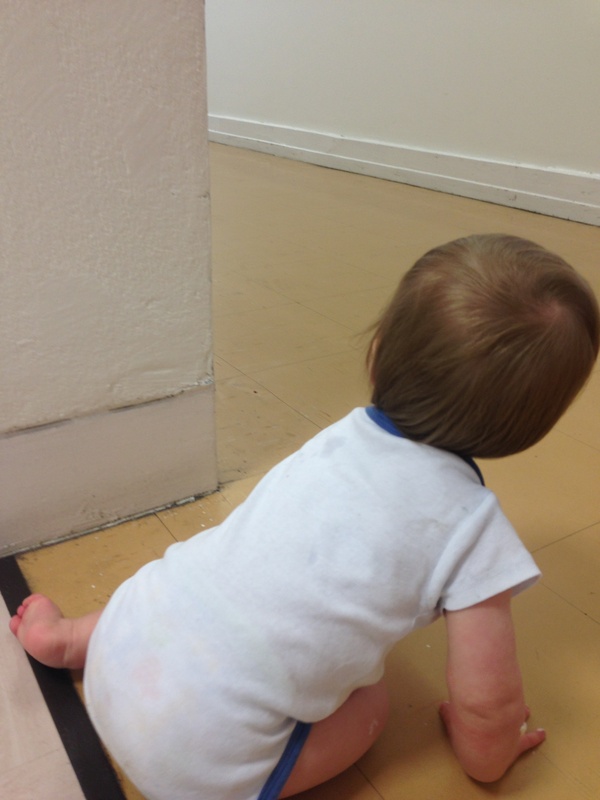 Since the last update I wrote 2 months ago, baby W has got faster and more confident with crawling, and has been standing and pulling himself on everything – we still haven’t baby-proofed the house properly which we need to do as he’s in doors and drawers all the time! 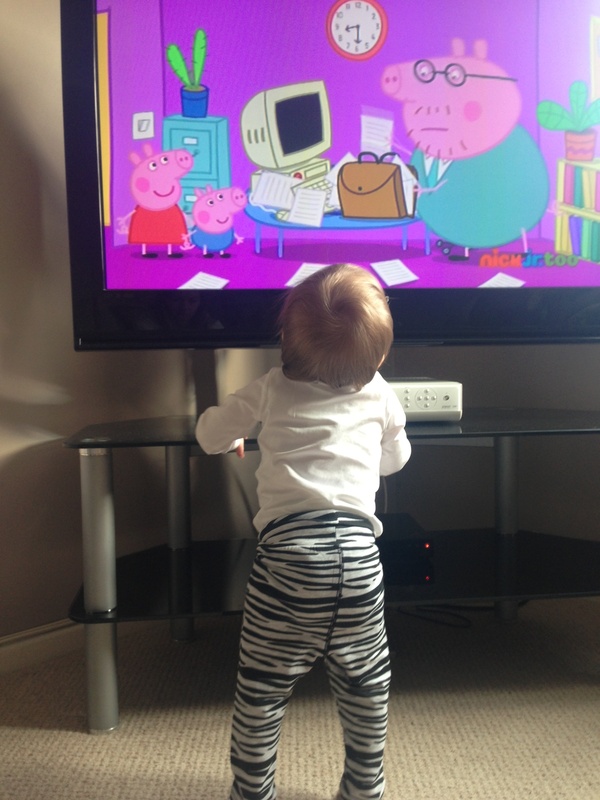 It’s amazing watching him grow – every week he can reach something new, higher up! And some big news… the morning after his birthday, he took a couple of steps! He’s done it once since at the childminder’s too – he’s a big boy now! Still haven’t had him weighed (it’s been about 6 months now!) but he’ll be having his jabs (and I guess his 12 month update?) soon so we’ll see how much he weighs then but I’m not worried – he’s mostly in 9-12 month old clothing, and size 4 nappies. Something else I’m aware I need to do is get him to stop using bottles. He enjoys drinking water (hooray!) out of various sippy cups/beakers, but still has milk in a bottle which at some point I should try and change….. He generally eats well – loves pasta, fish, chicken, yoghurt and cheese. Doesn’t really like fruit or veg so much so I sneak veg into pasta sauces, and fruit purees into yoghurt. As we went down the baby-led weaning route, he still makes quite a lot of mess and enjoys throwing half of his food but he eats the other half so I’m happy! He’s generally a happy chappy – great with people, but also quite independent – happy by himself! He’s started having mini tantrums if he doesn’t get his own way (e.g. if we take something off him that he shouldn’t be playing with) – will cry until he’s quickly distracted by something else! He’s adventurous, fearless and always on the move – does not sit still for long! 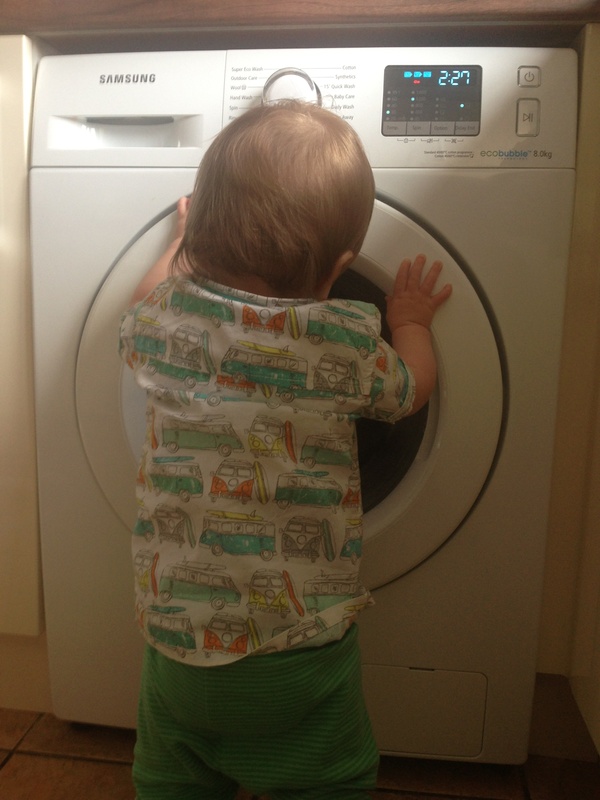 Washing machines – best thing ever! 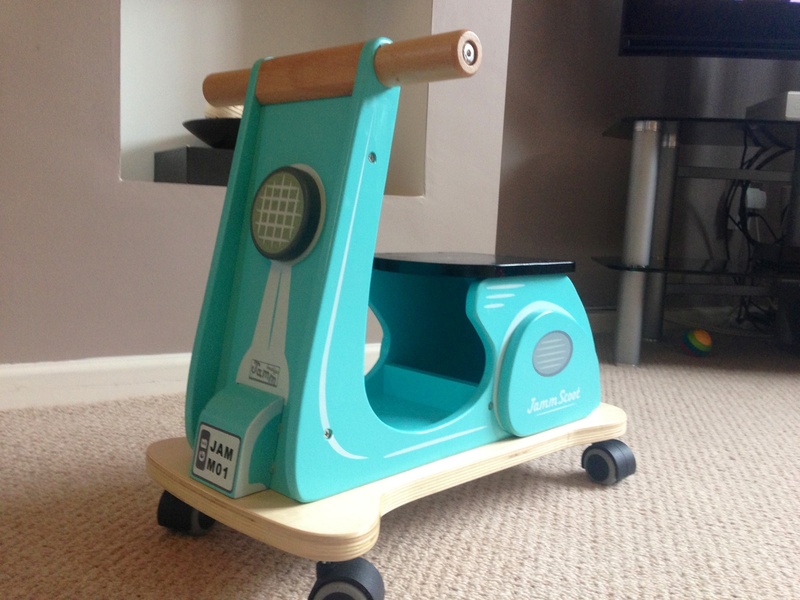 Being dressed/nappy changes – this can be quite hard work, I try and make it as fun as poss! That’s everything I can think of for now, we’re hoping to have our first foreign family holiday over the next month, and of course we’ll have the dreaded 1 year jabs – wish us luck! Author yummybloggerPosted on May 8, 2015 May 8, 2015 Categories my regular updates, parenting2 Comments on Baby W’s 1 year update!!! What’s inside our new Changing Bag? 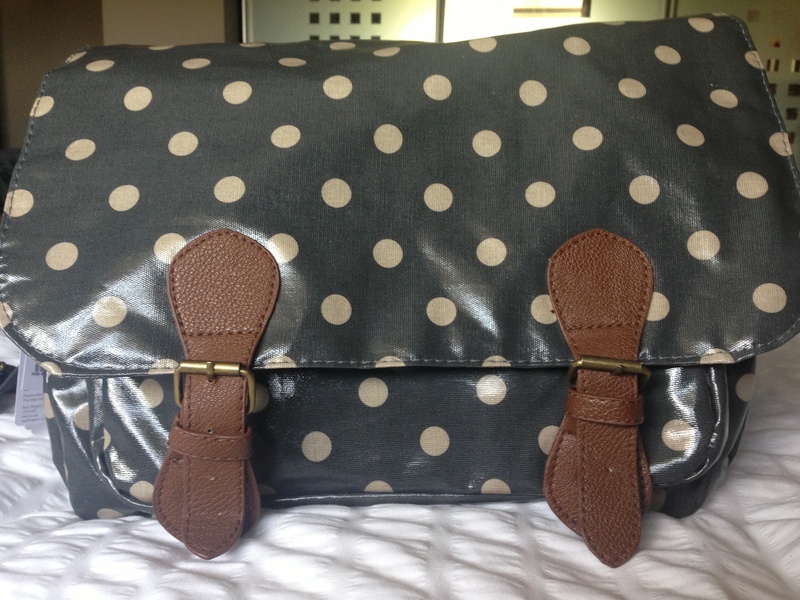 Everyone loves a changing bag post, I meant to write this MONTHS ago but finally found a spare 5 mins! I love the Pink Lining ‘yummy mummy’ changing bags, but I thought they were a bit too girly for my other half to carry around! Everyone raves about Pacapod bags but they’re a bit too big for my liking. 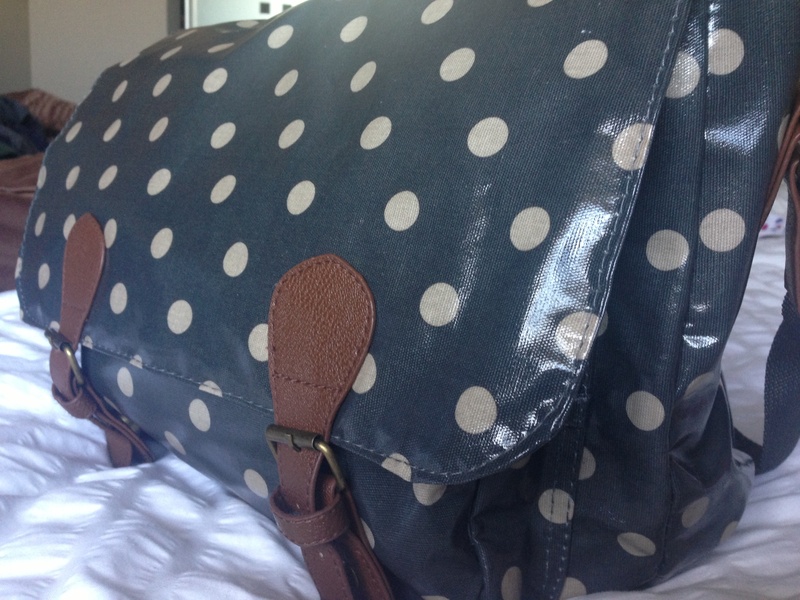 Everyone also raves about Nova Harley bags but I don’t really like changing bags that look like handbags… I then fell in love with Cath Kidston changing bags but thought they were a bit pricey…..
As well as the price tag and the pattern/design, I love the size – it’s nice and compact. 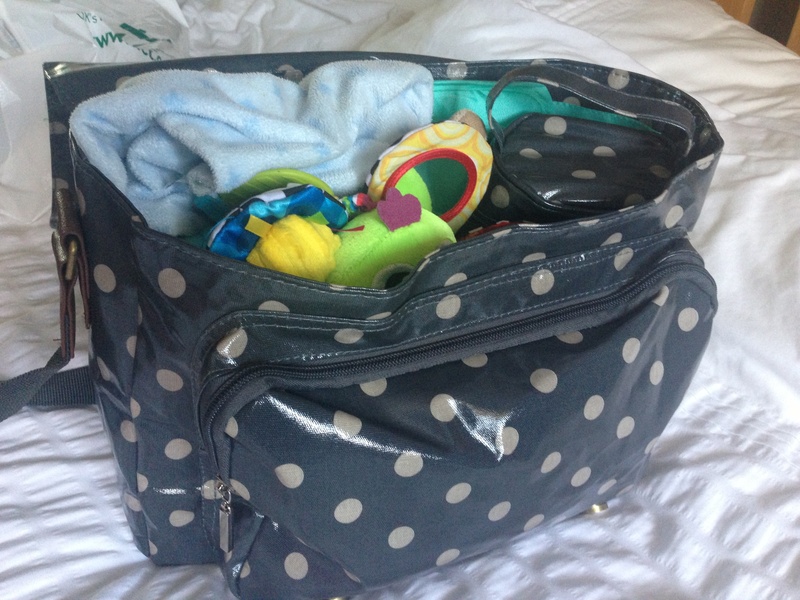 I do think it would be too small for a lot of parents, who might prefer the larger size bags – but I always prefer travelling light! Another bonus point is that it’s wipe-clean! So what do I carry around in it?…. Since day 1 we’ve always used Pampers nappies (we tried Aldi’s and Boots too but Pampers always kept him the driest!) and Huggies wet wipes. We found Bepanthen to be the best nappy cream, so we always carry a tube of this around… and a muslin (this starry one is from M&S) and some nappy bags. In the early days, we’d always carry a spare outfit in case of a poo-nami! These days it’s usually because he’s covered himself in food! 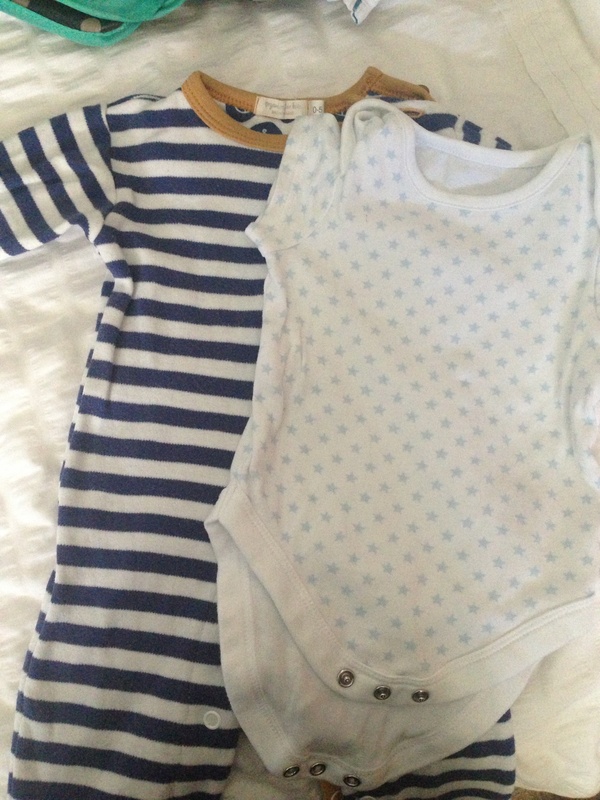 Either way I also try and make sure the spare outfit is something quite easy to change him into like a romper suit rather than a full outfit that would take up more space, and more time – he’s a wriggler! We can’t go anywhere without his teddy comforter (we’ve had to buy a few spares from Matalan!) and I always chuck in a couple of other toys e.g. 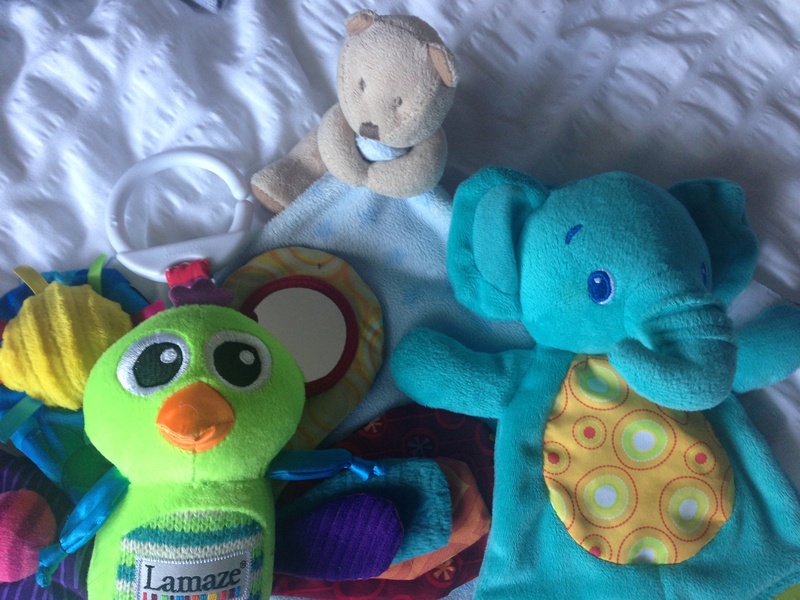 a Lamaze one, or this crinkly teething elephant.. or of course baby favourite Sophie le Giraffe! 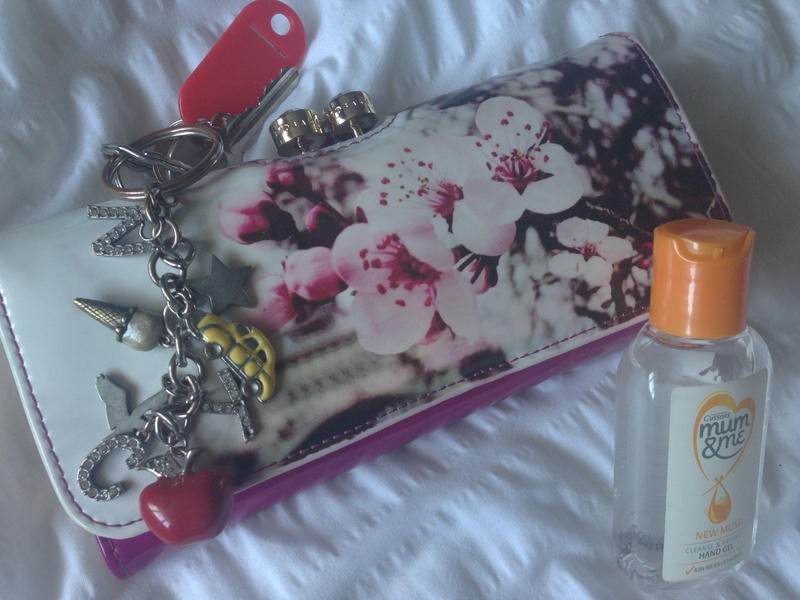 If I’m travelling light then I’ll ditch my handbag and pop my things in to the changing bag – my phone (not in the photo as it’s taking the photo ;)), keys with my NYC keyring, my Ted Baker wallet (bought in a discount store of course!) and hand sanitiser! The bag fits in all of the above, and of course comes with a changing mat… here’s some more pics so you can see the compactness/space…. Oh that reminds me, as well as the matching changing mat it also comes with a matching bottle holder… we usually carry a bottle with us, whether it’s for milk or water… and I’ve now started carrying some form of snacks too e.g. some Organix baby crisps. 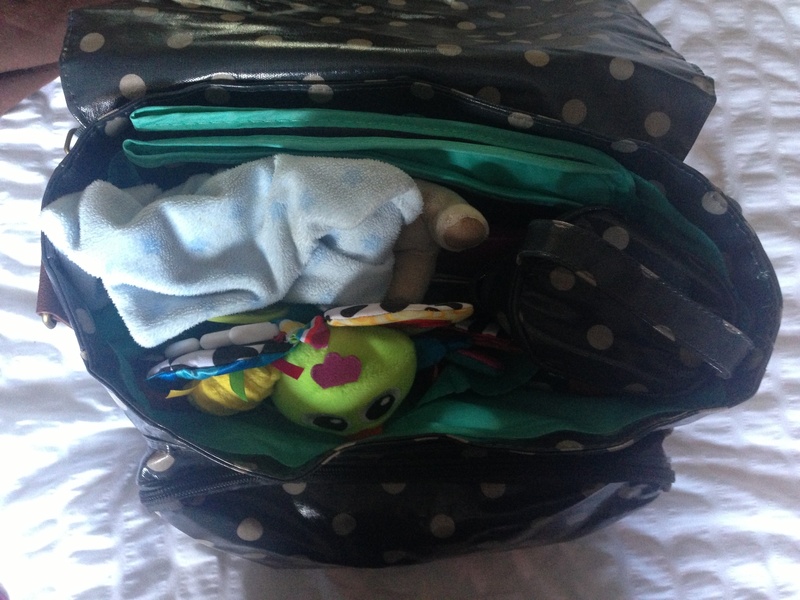 Author yummybloggerPosted on May 5, 2015 May 1, 2015 Categories parenting2 Comments on What’s inside our new Changing Bag? So, here’s some of the beautiful photos I ended up with…. regular readers will know that I have one as the main image on my blog… here’s my faves…. I literally got hundreds of photos from the shoot, plus black and white versions of all of them – but I didn’t want to bombard you, and like I said – these are my faves! They bring back very happy memories and emotions from a year ago – while I loved being pregnant, I was very nervous about giving birth and becoming a mum! What do you think? 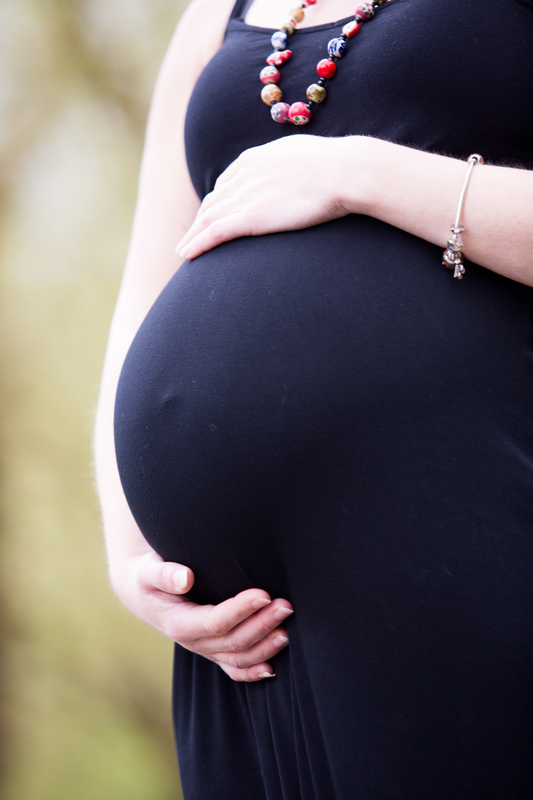 Did you have a bump photoshoot? Share your links if you did, I’d love to see them 🙂 Or maybe you disagree with the whole concept? !